Affy Informatics offers the SEO training in Gwalior which provides opportunities for getting jobs.The highly proficient trainers at the Institute deliver proper training on this course which assists the students in this arena and they are able to achieve a successful position in IT industry. SEO (Search Engine Optimization) is the process of making website according to Search Engine Guidelines for Getting High Ranking in Search Engine and to increase Traffic (Visitors) of your website. 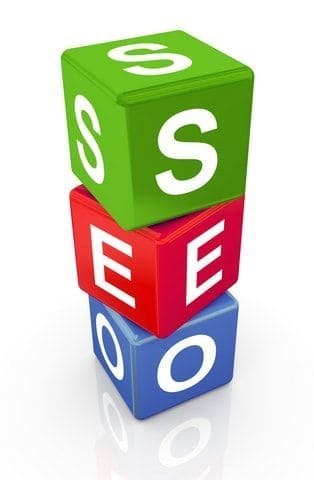 SEO make sure that your website is friendly of search engine as possible. If your website is not optimized then you have less chance to get Traffic (Visitor) in the search engine. Or SEO search engine optimization is a process to promote or optimize our Services or Products over the search engines such as Google, Yahoo, MSN, at all desired & Beneficial Keywords. This is most important part of search engine optimization; this process is related to code ofwebsite means in this process all work is on website code. Search Engine Verification from Google, MSN, Yahoo etc.